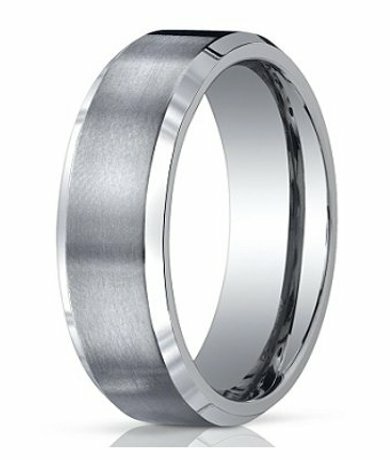 Online jewelry retailer Men's-Wedding-Rings.com (http://www.mens-wedding-rings.com/) is excited about the addition of SEO expert Jeff Soukotta of Adaptise.com to the MWR team. 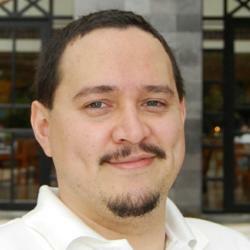 With a proven track record of bringing companies to the first page of Google, as well as a truly unique and humanized approach to online marketing, Mr. Soukotta has a rich personal history and a longstanding foothold in internet technology. Mr. Soukotta and Adaptise look forward to pushing this already greatly successful purveyor of men’s wedding rings even further into the general public’s consciousness. Mens-Wedding-Rings.com is pleased to be working with Jeff Soukotta of Adaptise.com, who brings a considerable amount of SEO expertise and innovative thinking to the MWR team. 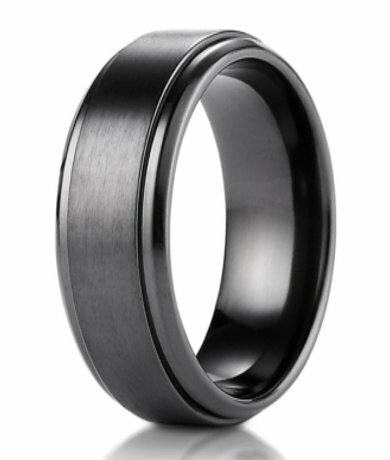 Mens-Wedding-Rings.com (MWR) is pleased to announce the addition of Jeff Soukotta of Adaptise.com to assist with its search engine optimization (SEO) efforts. Based in Toronto, Canada, Mr. Soukotta’s vast expertise and unique personalized approach to search engine marketing and optimization are a perfect fit for this ever-growing online retailer of men’s wedding rings. Unlike many other online marketing and SEO firms, Adaptise brings an individual and humanized approach to the table. Mr. Soukotta believes that SEO is more than just bringing content to the attention of the search bots – it must also appeal to the human beings reading it. Jeff Soukotta’s philosophy is evident in the Adaptise name: he and his team help companies “adapt” to and make the most of the online market, increasing their web presence, conversions and sales in a way that is most beneficial to their core business and branding. Mr. Soukotta personally trains each member of his staff to ensure that they are well-versed in the most current and correct SEO information, and that Adaptise’s high standards are maintained. Jeff Soukotta’s passion for technology and the internet stems from a very unusual childhood growing up in a remote and mountainous region of Java, Indonesia. Roving tigers were an active concern, and Mr. Soukotta and his family lived with nearly daily blackouts, a crank telephone and a single channel television. Despite these technologically challenged beginnings, Soukotta was already building websites during the mainstream infancy of the internet in 1996. Having worked directly in SEO since 2006, Mr. Soukotta applies his inherent fascination with technology to continue to raise Adaptise’s bar for excellence and put his clients on the first page of Google. Under Mr. Soukotta, Adaptise has grown rapidly from a one-man operation to seven employees in just its first year of business, and is projected to grow even more by the end of 2012. While the primary business is search engine optimization, Adaptise offers a full spectrum of online marketing and development services, including site building, conversion optimization and social media marketing (SMM). In addition to its Toronto headquarters, Adaptise has a branch office in Japan to better serve its international clientele, with client companies spanning from the United States to Japan to Australia.